– Special Offer HK$399 Original Price HK$599 for limited quantity. Act now using the Paypal “Buy Now” button below. Ahrbol is a crazy little planet full of objects waiting to be found by you. 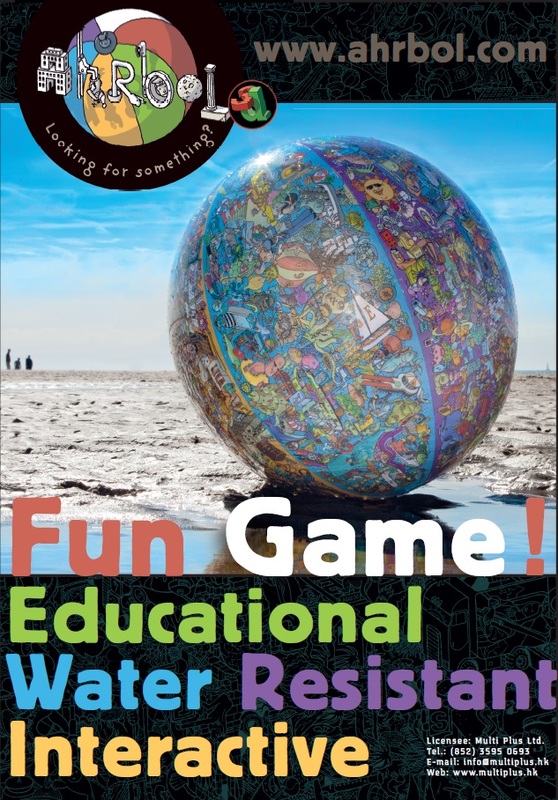 There are over 2400 objects in total and -to make it huge fun- Ahrbol can be thrown around and is water resistant!